Cooking and serving vegan meals to youth at risk of, or currently experiencing homelessness in our community. Participate in protests or demonstrations as the need arises. 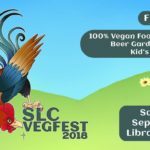 Making SLC VegFest a huge success! Please click the button below to view more details and to sign up for a volunteer shift. 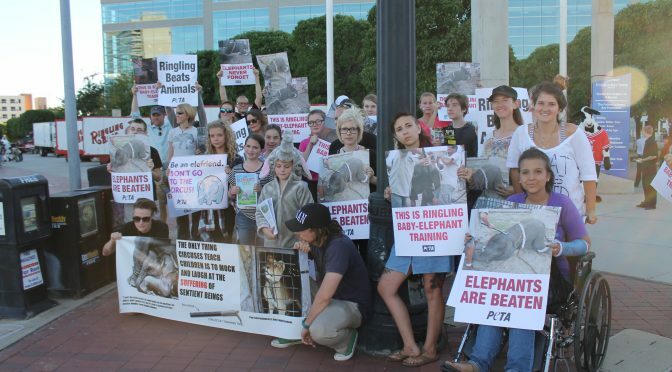 Together, we can bring more compassion to our community.